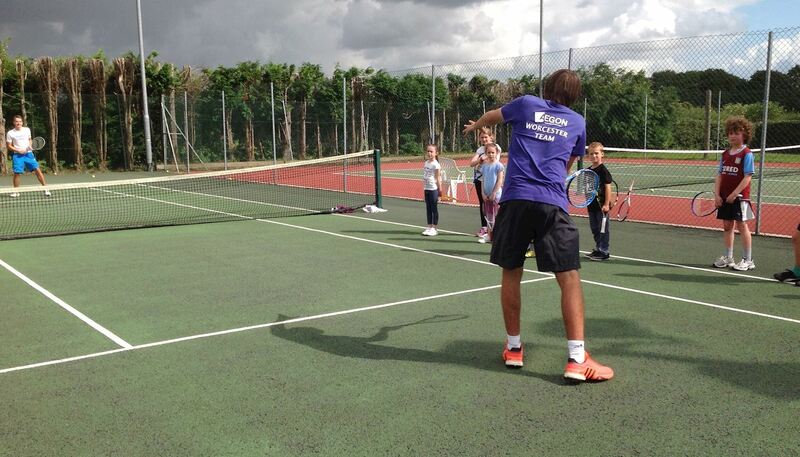 Worcester Tennis Academy was established in 2005, primarily coaching at Worcester Lawn Tennis Club. Since then, the Academy has grown in size with a team of coaches now delivering regular coaching sessions at Worcester Lawn Tennis Club, Hallow Lawn Tennis Club and Kempsey Lawn Tennis Club. All coaches are LTA Qualified and DBS checked. Here are the Worcester Tennis Academy venues where you can play.